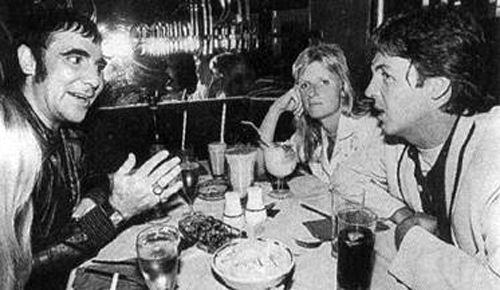 Here are the McCartney’s and Moon enjoying dinner before the movie screening. 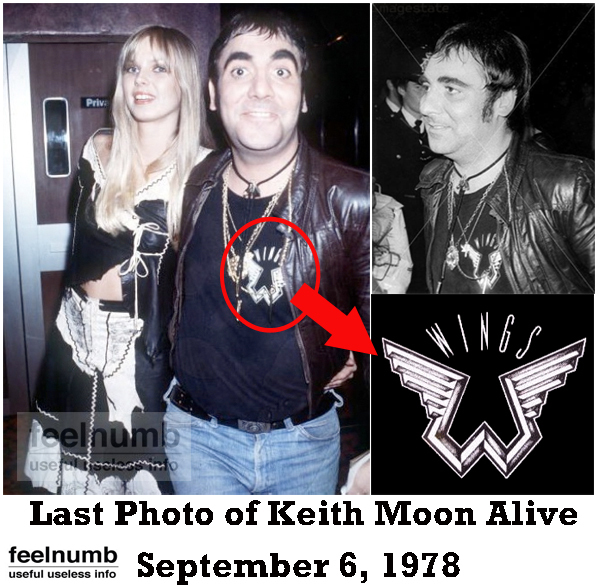 Our story went in to great detail but only recently did we noticed that Moon was being a great friend and supporting Paul & Linda McCartney’s band by wearing a Wings shirt on the last night of his life. Check out some of the photos from that fateful night. Gee, that looks like Candice Night. Keith hated Wings, huh? He does not look at all thrilled. Show some team spirit!! Who are you with? Bears a striking resemblence to Liza Minelli in his last days. But what a great, great, great drummer. 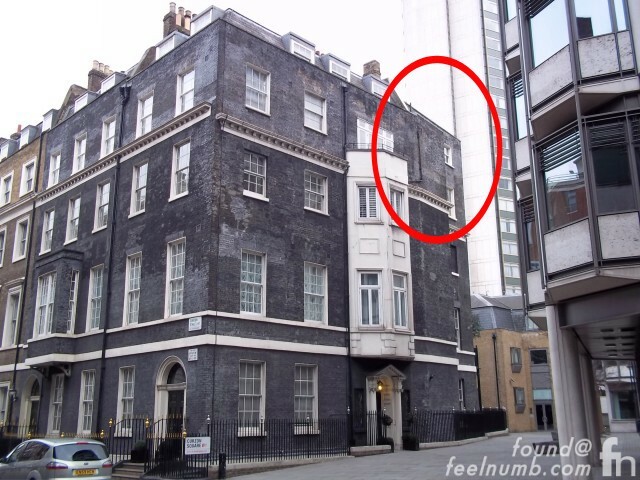 He had already been taking the sedatives before his night out. You can tell by the look on his face. He wasn't bored or sad, just sedated. When he got home he took more. Then he woke up briefly and took still more. That is what did him in. The body wears out a lot faster than the spirit. that's what i call dying with style!